My family has a long legacy of service to Idaho Falls as both my grandfather Russell and my father Jim previously served on the City Council. Many changes have occurred in Idaho Falls since, but the need for capable leaders with vision is still essential. I am confident I can contribute to moving Idaho Falls forward. I have the demeanor and willingness to serve, and I am humbly inviting you to get involved in my campaign and help make a difference. I love Idaho Falls and I want to see our city continue to move forward. I will be a positive influence for the future of Idaho Falls. A sense of civic duty was instilled in me at a very young age as my grandfather Russell Freeman served 18 years on the City Council and is considered the “Father” of our parks system. 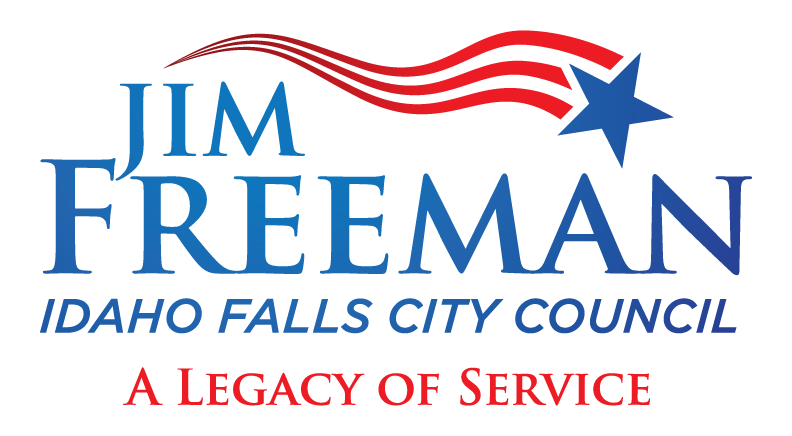 My father Jim Freeman, Sr. served 16 years on the City Council and was a champion of workers benefits, parks and recreation growth and infrastructure projects that benefit us today. I have a strong desire to serve my city and continue this legacy. My 26 years with the Idaho Falls Fire Department and my leadership experience as a Captain gives me a unique perspective of our city and the inner workings of our city government. I have developed many great relationships with past and present city employees and leaders that will serve me well. My ability as an effective team leader and my calm and respectful demeanor will be an asset to the City Council. Since retirement from the Idaho Falls Fire Department in 2012, I have been very involved in civic service and I have sought to learn more about the challenges facing Idaho Falls. I feel that my best efforts are to create effective change locally. 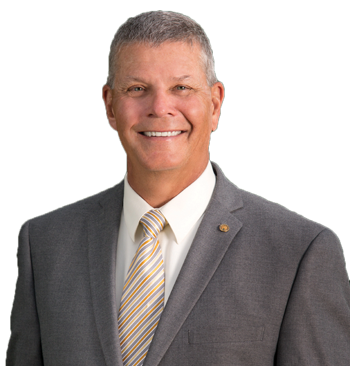 I have served on the Mayor’s Citizen Review Committee and I am currently serving on the Golf Advisory Board. I feel the time has come for me to step forward and serve in a more challenging role. I have the time, energy and willingness to give my full attention to the City Council. Idaho Falls is a beautiful and fast growing city. We must ensure that our city government has the tools and support to grow as well. Our future is bright. The INL and related businesses, as well as our growth as a retail hub are a solid foundation for the future. We can add world class tourist destinations, a rich cultural and arts community, availability to outstanding health care, the opportunities at the College of Eastern Idaho and robust agriculture to this mix and I see nothing but hope for our future. I will lead Idaho Falls forward in a positive direction and I promise to serve with passion and integrity. Please remember to vote on November 7th, and I hope you will support me in carrying on this family tradition of commitment and involvement in our great city by electing me to the Idaho Falls City Council.